A light source that does not require electronic energy to generate light. 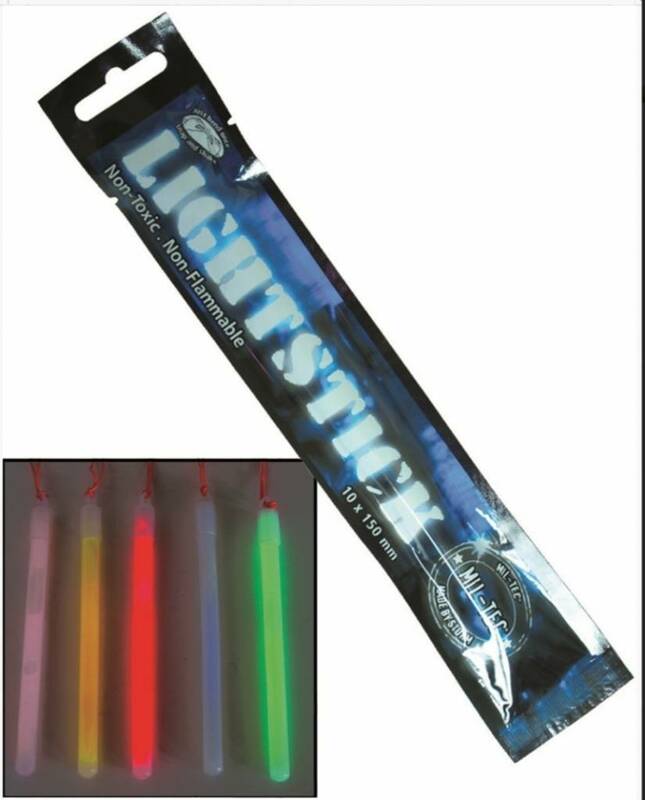 A single break bar is a light fixture for about 10 hours. The availability of breaklights is infinite and can even be used under water. 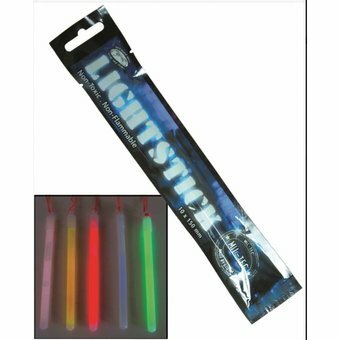 The break bars can be used as a light source on a rod or bottle marker, as lighting in the tent during the night or for identifying your presence in a remote area where a lot of hunting takes place.